Koei Tecmo releases latest character trailer. 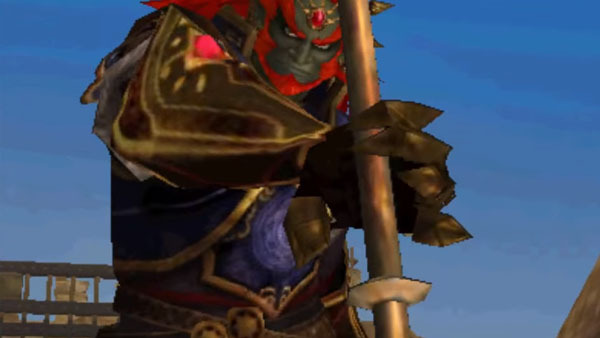 Koei Tecmo has released a short new gameplay video showcasing Ganondorf in Hyrule Warriors Legends. Hyrule Warriors Legends will launch for 3DS in Japan on January 21, and in North America and Europe on March 25. It will feature new characters Tetra, The King of Hyrule, Toon Link, Skull Kid, and Linkle.